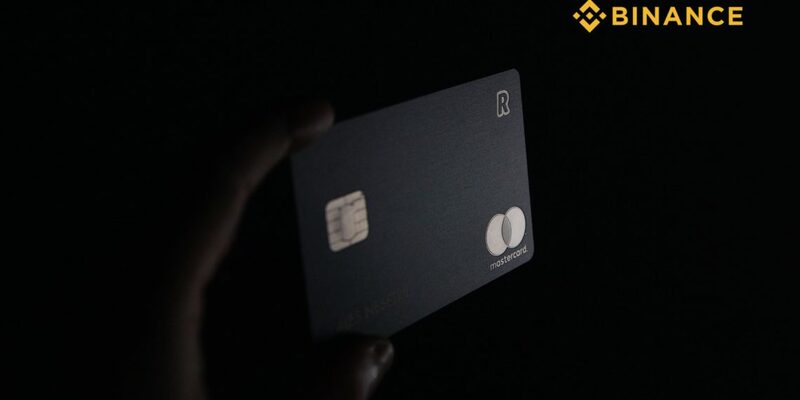 Binance, one of the biggest crypto exchanges, just made it possible for its users to purchase cryptocurrencies with a debit or credit card. 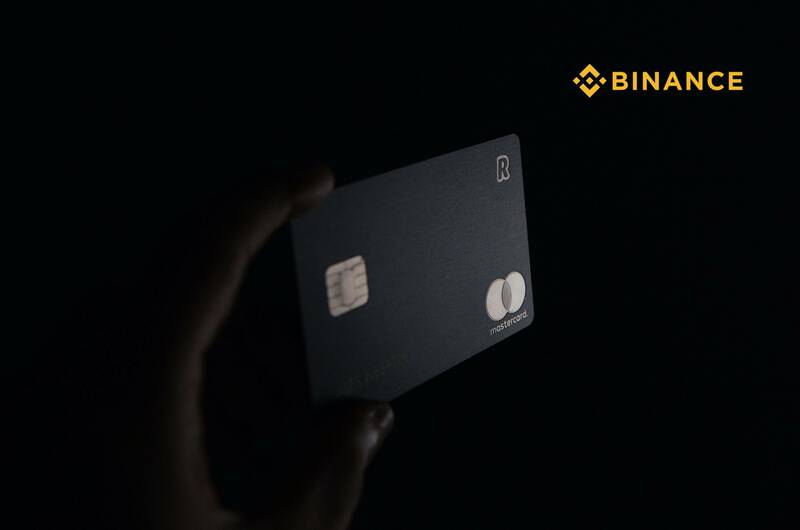 The team from Binance has the pleasure to announce on their official blog the partnership with Simplex, a company that provides secure payments processes on a global scale. 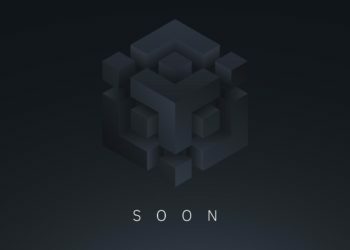 They stated that one of their biggest goals is to increase the adoption of cryptocurrency, and make it more accessible for blockchain enthusiasts. Therefore, everyone is now able to use any Visa or MasterCard in order to purchase different digital coins, such as BTC, ETH, LTC or XRP. 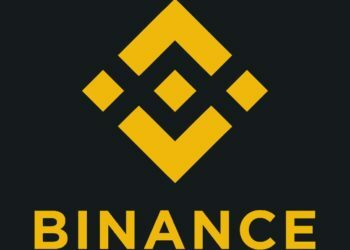 “We want to provide Binance traders with fast and easy access to crypto, in the most secure way possible,” mentioned the CEO of Binance, Changpeng “CZ” Zhao. 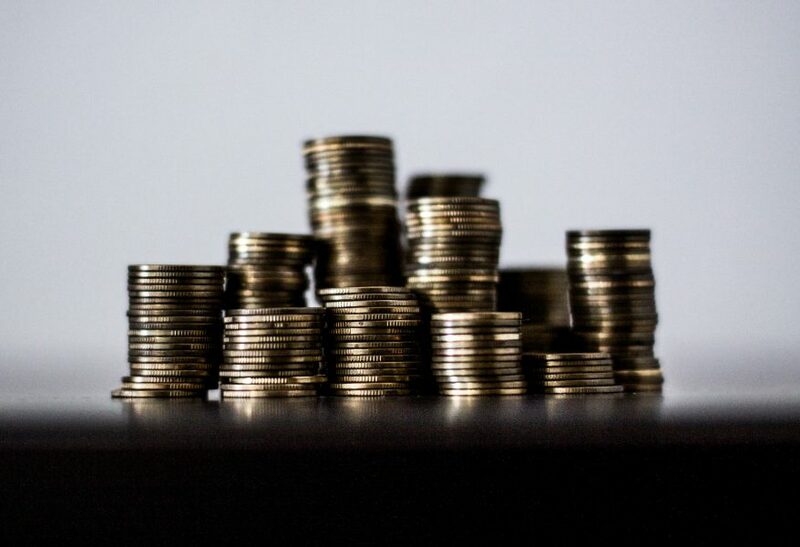 The users can benefit from a fast service, of around 10-30 minutes per cryptocurrency, and low fees, which consist in around $10 in fiat or 3.5%, depending on which one is higher. It looks like Binance is on a roll, considering that in the last 4 months they launched no less than two projects. We are talking about Binance Jersey, freshly launched, where users can trade Euro and British Pounds and Binance Uganda, which makes it possible to use Ugandan Shillings. We are very curious to see the countless benefits that this partnership with Simplex will bring from now on.